Grab covers cities of Malaysia, Indonesia Thailand, Philippines Myanmar Cambodia and Singapore, In the Philippines, commuters switched to Grab for convenience, alongside with its competitor UBER. 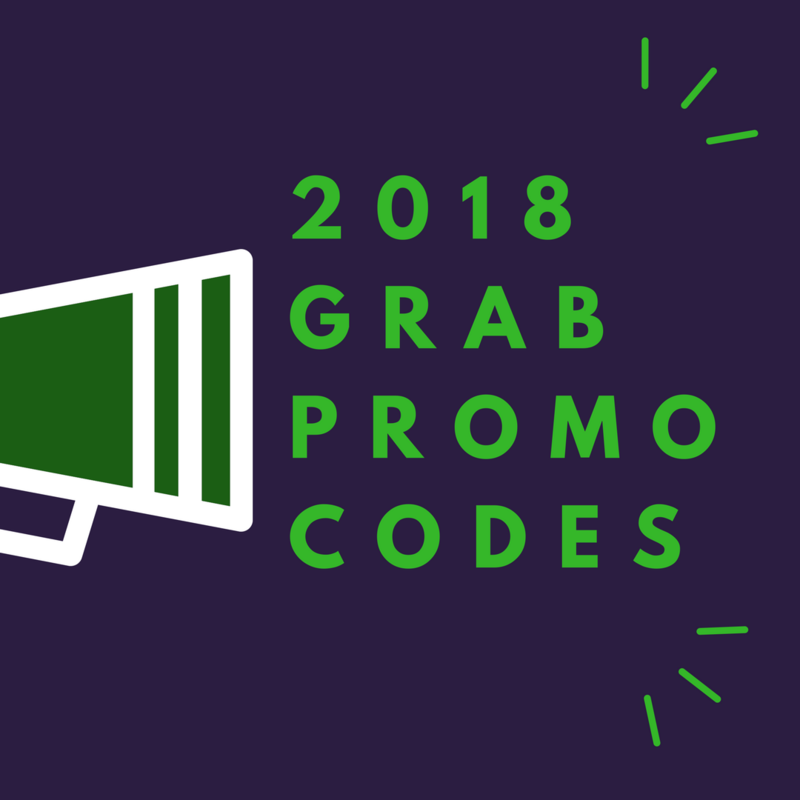 Here are the list of Grab Promo Codes for all the months of 2018. We'll add more as soon as we receive it. Use the Grab Promo code GRABBENTEUNO to get your Grab ride on a discounted price. For new user only! Use the Grab Promo code GRABW1050 to get PHP 50.00 off on your GrabCar and Grab Share Rides, valid until March 9. Disclaimer: The Grab Promo codes shown here may only be limited to certain users and Grab PH reserves the rights allow/cancel these promos.